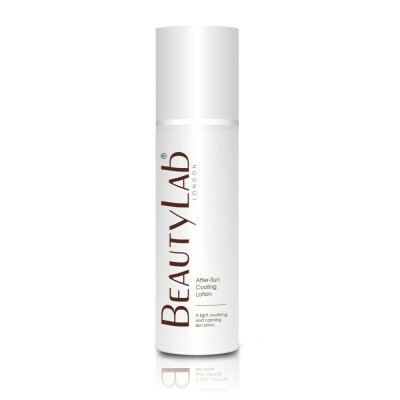 A re-hydrating, quick absorbing lotion with encapsulated cooling technology which keeps on working long after application. This peptides, vitamins and extract rich formulation will detoxify, soothe and repair, leaving skin well conditioned and hydrated. 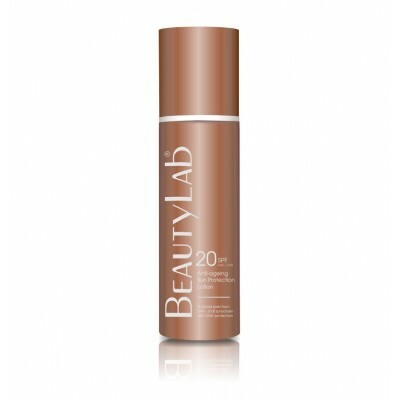 A light-weight, non-greasy broad spectrum sunscreen with UVA and UVB protection which is ideal for prolonged sun-exposure. This quick absorbing anti-ageing formulation will protect DNA environmental damage, harmful free-radicales and the appearance of wrinkles and sagging skin. This gentle eye cream is formulated with peptides, plant collagen and hyaluron to plump, firm and brighten the eye area. 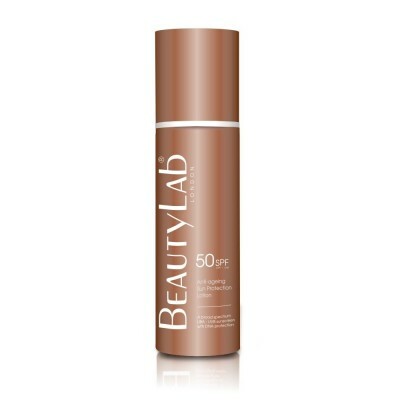 Its light diffusing properties will minimise the appearance of fine lines, dark shadows and puffiness leaving skin looking softer, smoother and more radiant.